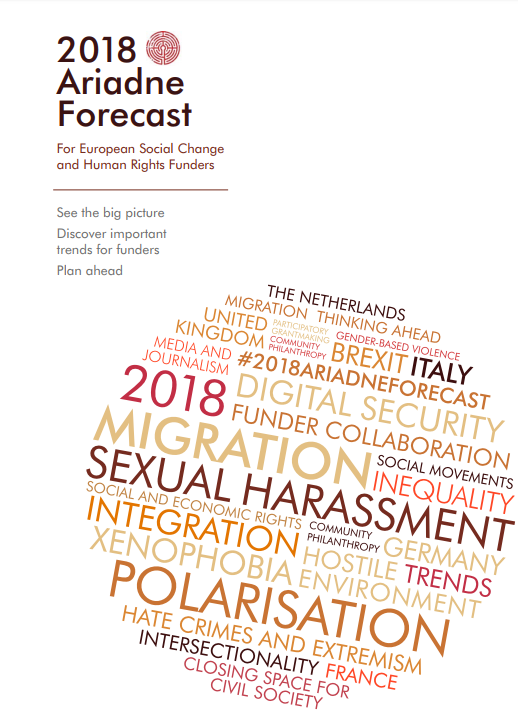 Ariadne is a European peer-to-peer network of more than 600 funders and philanthropists who support social change and human rights. Ariadne helps those using private resources for public good achieve more together than they can alone by linking them to other funders and providing practical tools of support. Ariadne provides European funders and donors with the skills and knowledge to help them to become expert grant-makers. We hold free and subsidised master-classes and workshops across Europe, at the suggestion of members, to develop knowledge and understanding of the skills needed. Ariadne’s password protected portal is at the heart of the network. It lets members be in touch with over 600 other social change and human rights funders at the click of a mouse. Ariadne is a practical mechanism for funders to cut the costs and increase the benefits of working together. 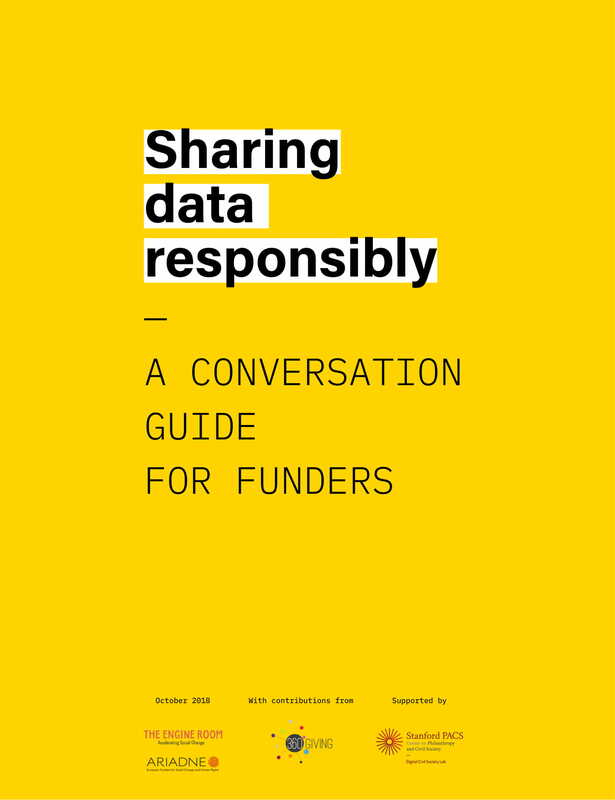 It allows grant-makers to share information, to stay up to date with developments in their field, to inform and convene other funders. It also provides free online communities to host more formal partnerships. Ariadne as a peer-to-peer network delivers both online and offline networking at minimal cost. Online by using the portal as a library and database of like-minded funders, and offline by meeting face-to-face at Ariadne events. 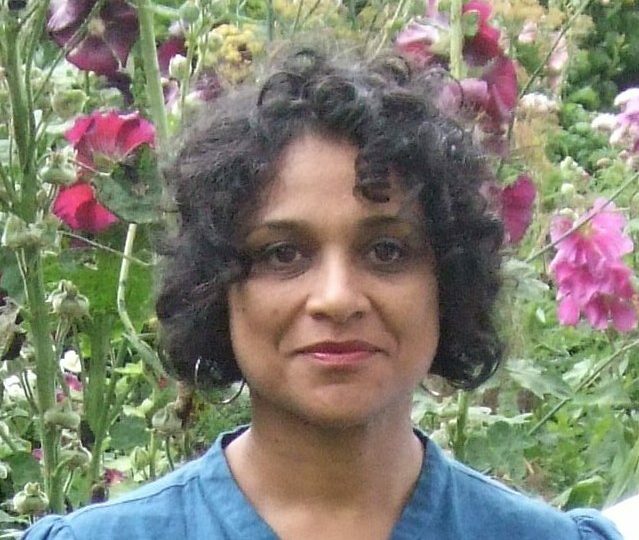 Ariadne offers a community in which the experience of being a grant-maker is shared. It is a space created by funders for funders. Through the Annual Policy Briefing, and other free or subsidised events, funders can put difficult issues, fresh solutions to old problems and new gaps and opportunities, in front of their colleagues. Ariadne has helped to create a global online database of more than 80,000 social change and human rights grants, from over 4,000 different funders. Members have free access to this searchable private database, right down to individual grant level. One of Ariadne’s functions is to provide resources for funders. These are created by the Ariadne community, sometimes in collaboration with other networks. Detailed access is through the private Ariadne portal, but public facing versions can found here. 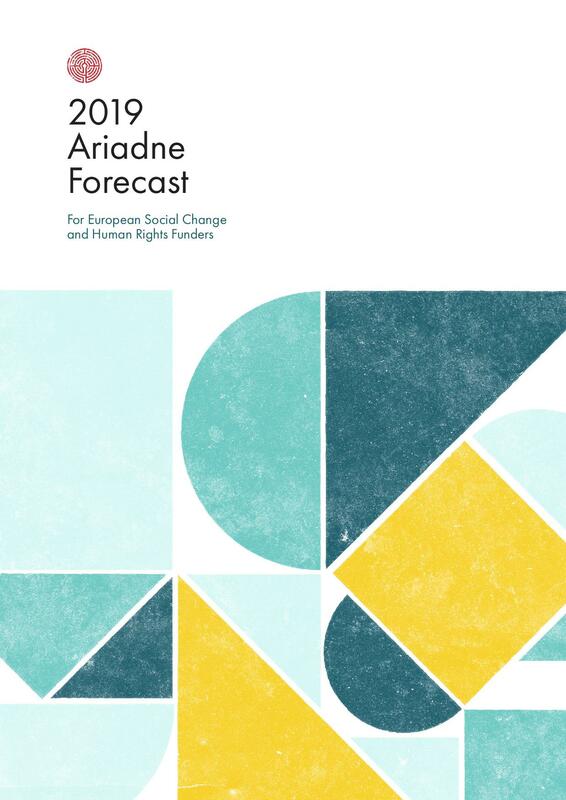 Every year Ariadne creates an Annual Forecast for the social change and human rights sector. 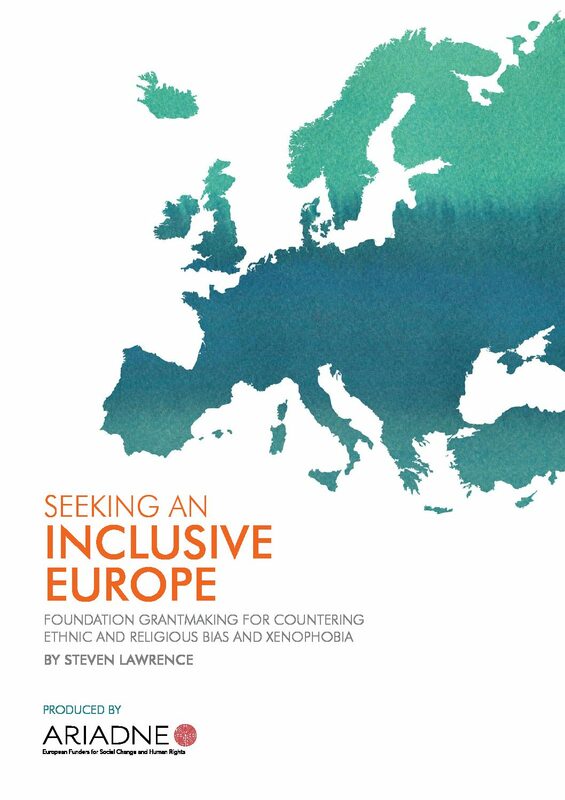 This looks at trends and the changing environment, globally and at country level in a number of European jurisdictions. 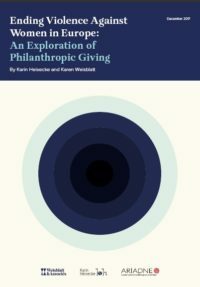 Ariadne has also help create the first-ever study of the philanthropic community’s response to ongoing discrimination and increasing violence and the need for greater cultural understanding, inclusion, and equity. 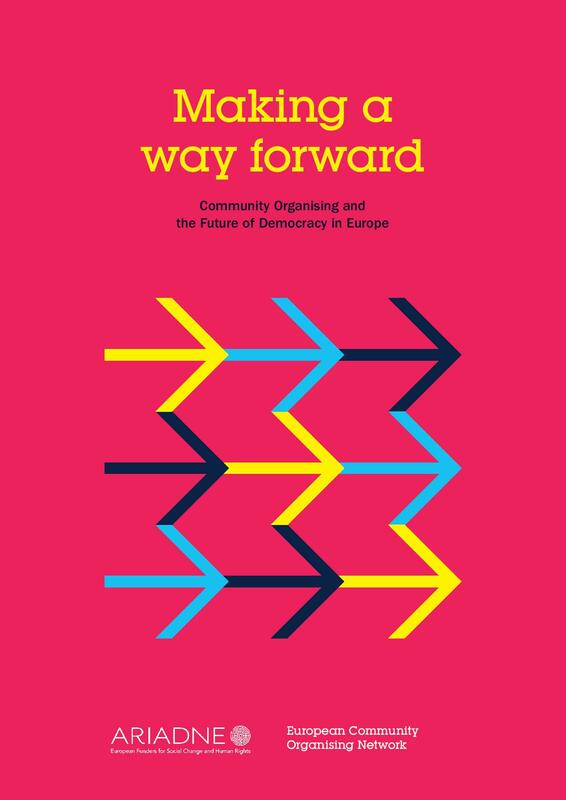 It enables foundations active in addressing bias and promoting social change and rights across Europe to understand their grantmaking priorities in the context of the larger funder community. For foundations that want to become active, it offers numerous examples of approaches funders are taking to address these issues. One of the central problems grant-makers face in their work is Challenging the Closing Space for Civil Society, a global trend that seeks to limit or, in some countries destroy, civil society. 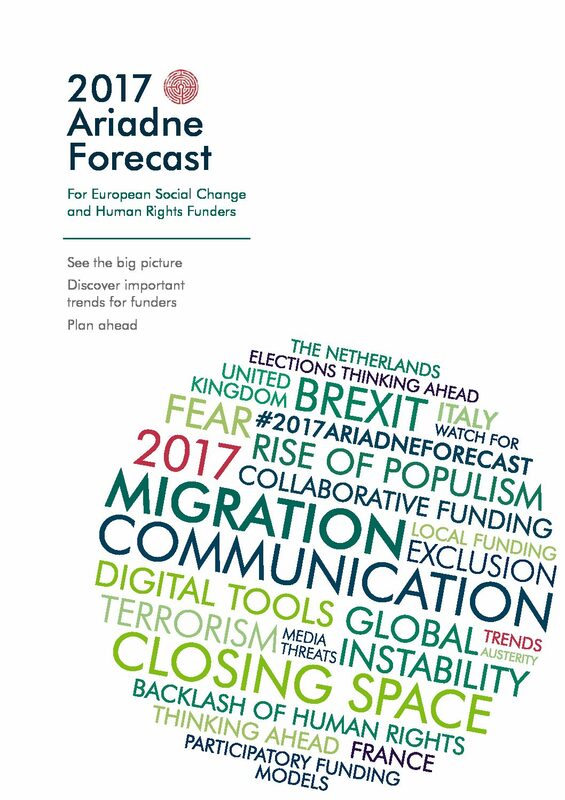 Ariadne has helped to create an Action Guide so funders can understand and counter this trend. Ariadne also collects grant-making data annually from social change funders as part of a global project to provide Knowledge Tools. 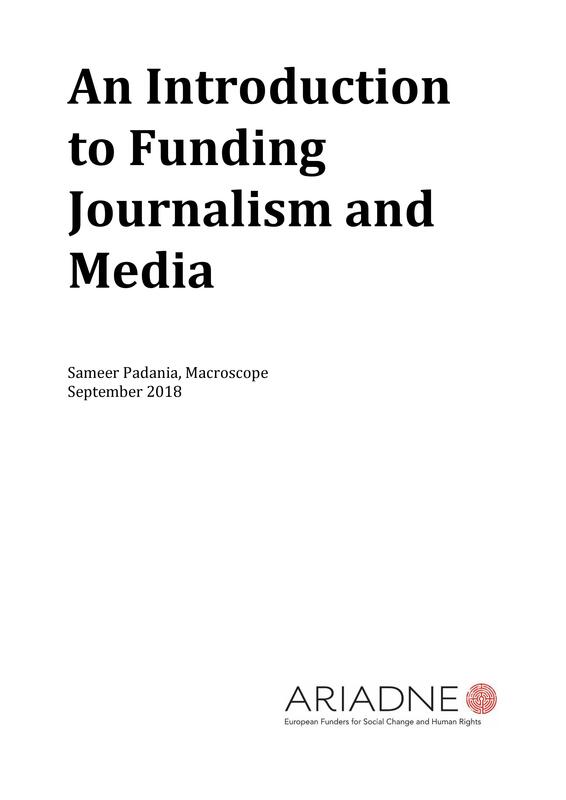 Access to detailed data from this is only via the Ariadne portal, but the overall funding trends and a list of the top 25 funders in every field is issued publicly. These and more can be found in Resources for Funders.